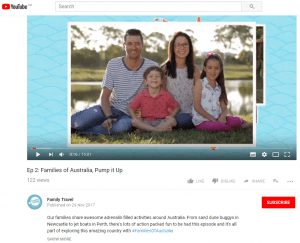 A screen shot of our family in one of our Families of Australia videos. 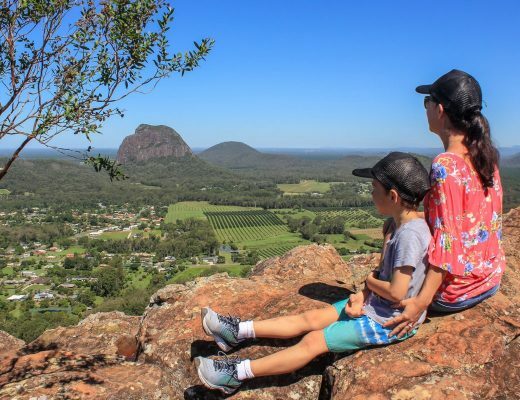 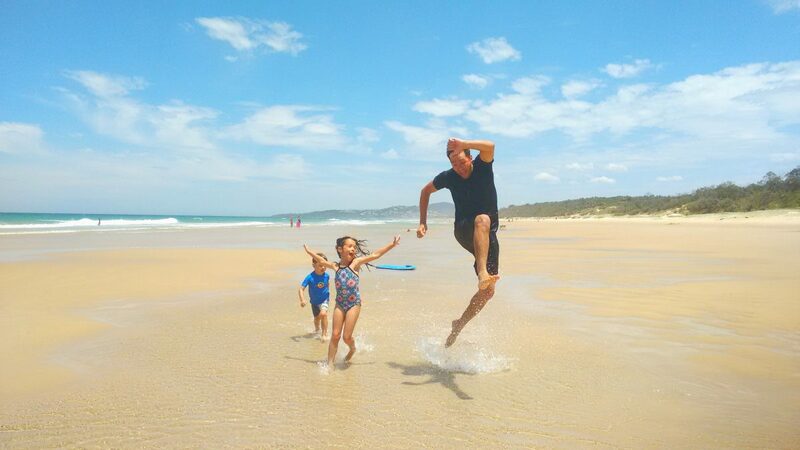 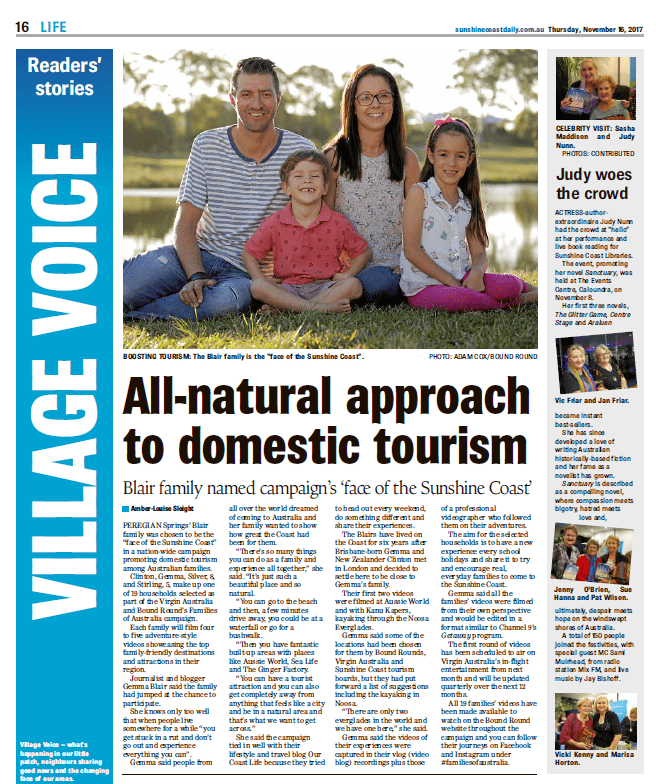 Our family was selected as the ‘Face of the Sunshine Coast’ for Virgin Australia and Family Travel/ Bound Round’s ‘Families of Australia’ campaign. 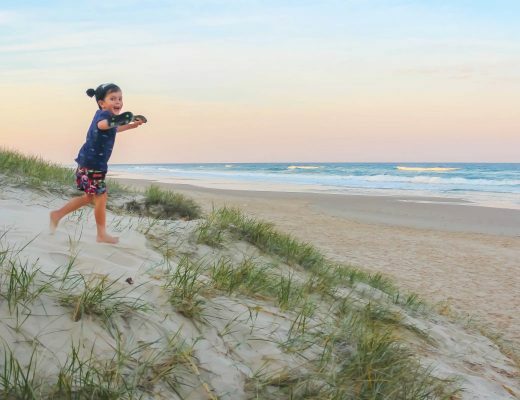 As the ‘Face of the Sunshine Coast’ we spent nine months filming inspiring adventures on the Sunshine Coast that will be shared on Virgin Australia’s in-flight entertainment and on Bound Round’s website via YouTude videos. 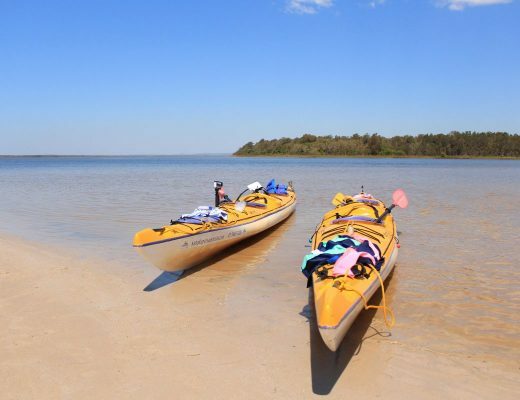 So far, we have filmed our adventures at Aussie World and kayaking the Noosa Everglades with Kanu Kapers, with many more adventures to come! 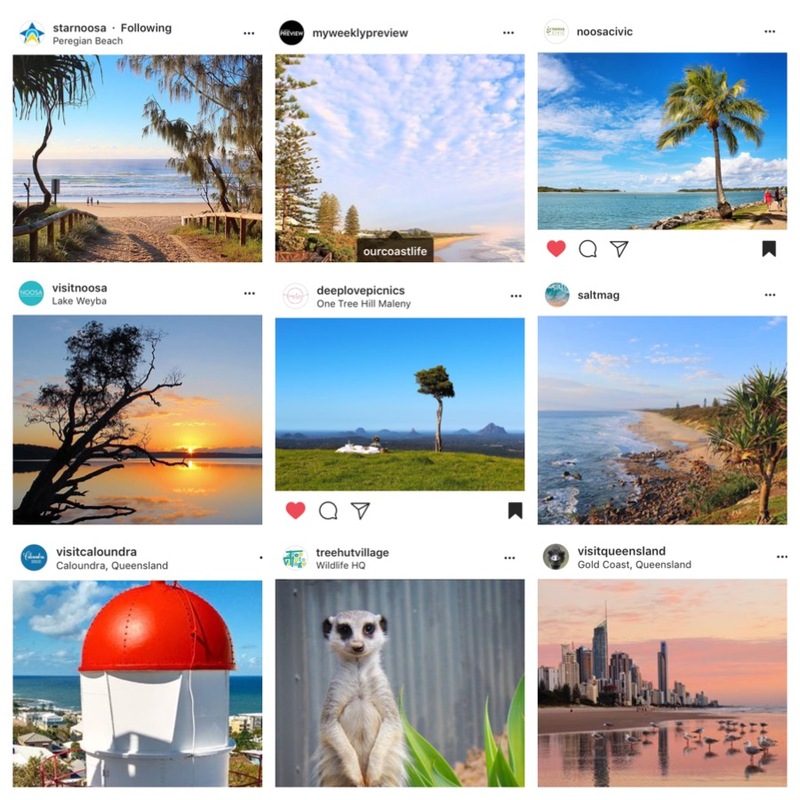 Our Coast Life’s images and content are regularly shared by others across the range of social media platforms. 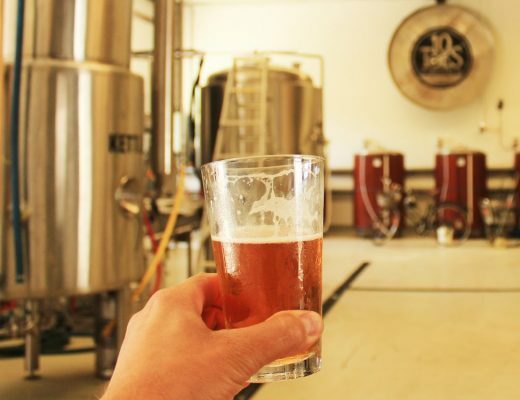 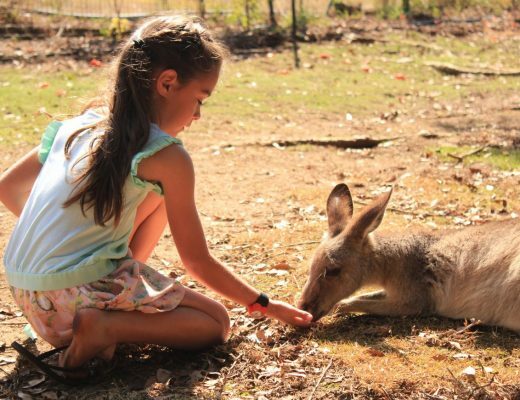 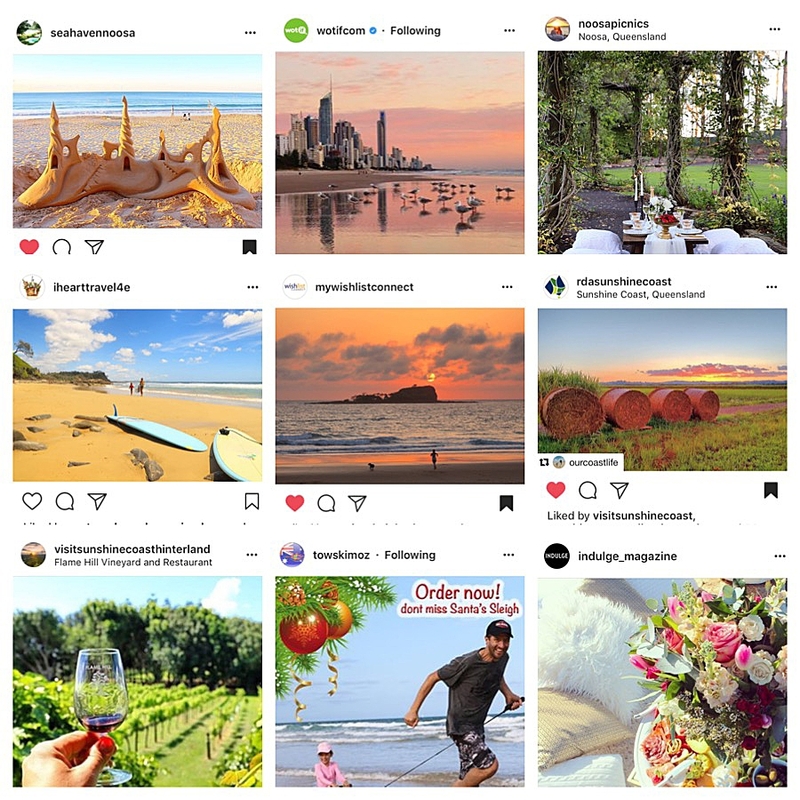 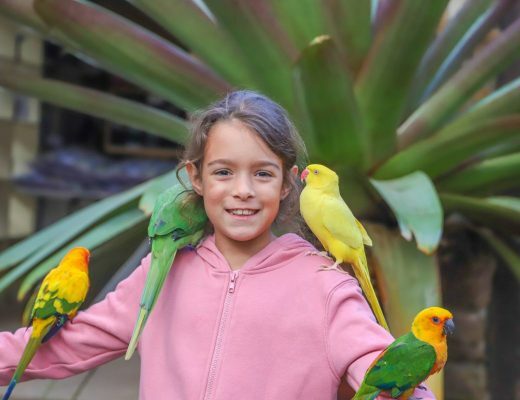 Some of the organisations that have shared our content include (but are not limited to): Tourism Australia; Visit Queensland, Visit Noosa, Visit Sunshine Coast, Visit Noosa Junction, Visit Caloundra, Visit Sunshine Coast Hinterland, Noosa Civic, The Great Day Out, Noosa Food & Wine Festival, Wotif.com, Big4 Holiday Parks, Ingenia Holidays, AAMI Insurance, Seahaven Noosa, Sky Australia, Rainbow Getaway, I Heart Travel, My Wish List Connect, Aussie News Today, Salt Magazine, My Weekly Preview, Indulge Magazine, Deeplove Picnics, Noosa Picnics, Sunshine Coast Picninc, Good Vibes Mudjimba, RDA Sunshine Coast, Tow Skim Oz, Cloud Nine Health and Wellness, Tree Hut Village, Coffee Tribe Cafe, Noosa Cleanse. 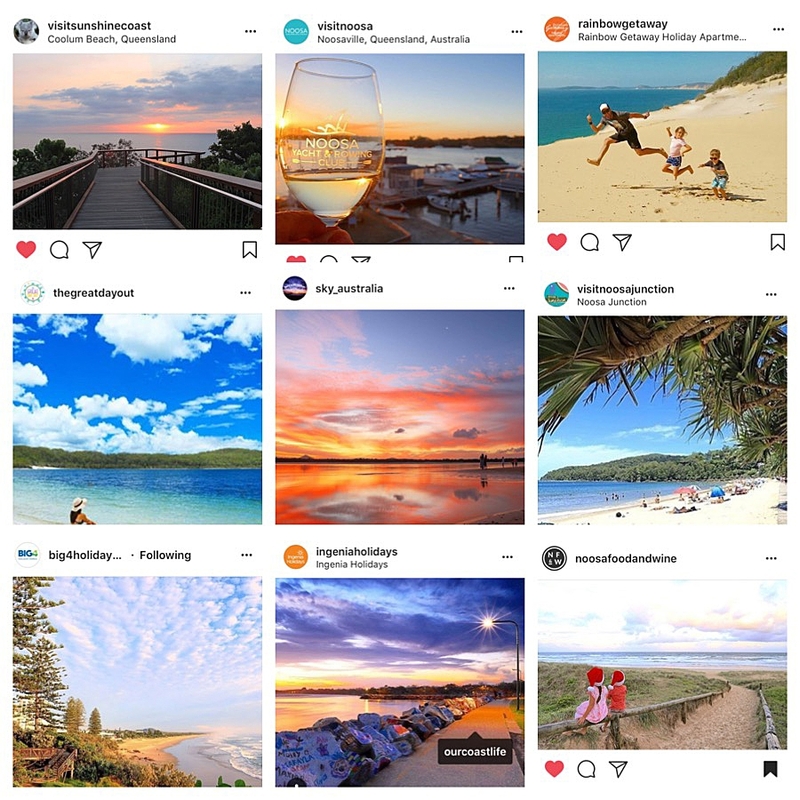 Some of Our Coast Life’s images that have been regrammed.